Mix and Chic: Guest posting at Inside-Out Design. 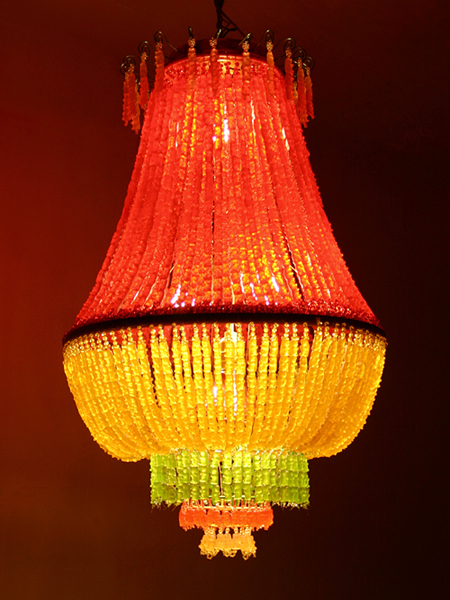 Today, I am guest posting at Inside-Out Design, one of the blogs I read frequently. Brooke's blog is filled with many simple, creative and inexpensive DIY projects for the home. When you get a chance, please hop over and check out her interesting blog. 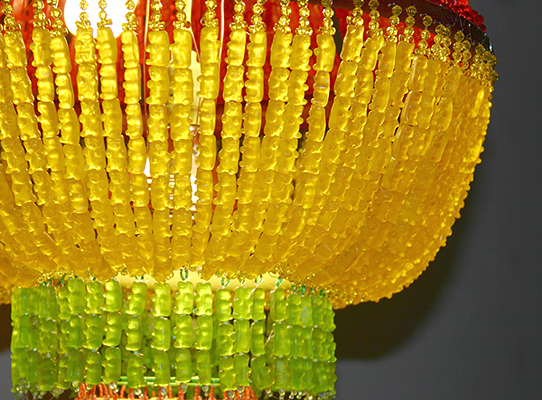 Here is a sneak peek of my guest post: Cool products alert- Gummy bear inspired home decor! Thank you Brooke for having me over. Hope to see you there! Looks promising..will check it out. I am hopping over now! This sounds fun...and I love Inside-Out Design. You do find the coolest things, my lovely! this is..AMAZING. i want one!